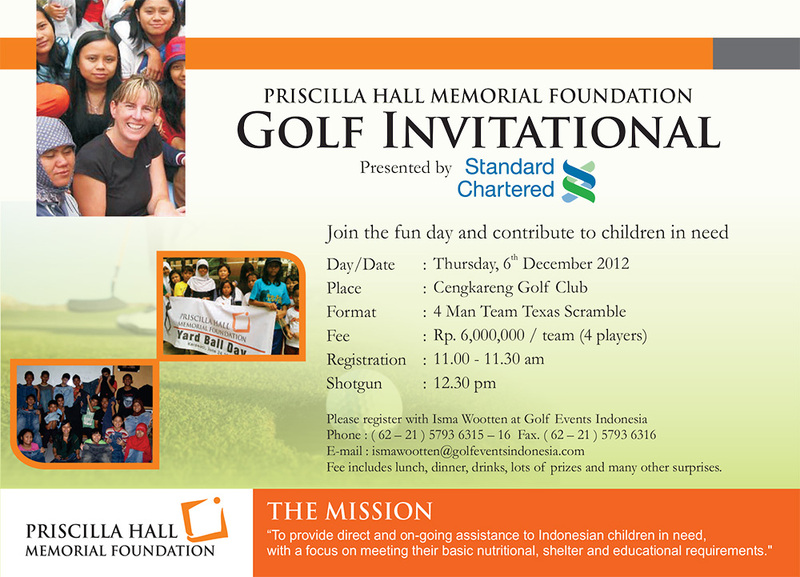 Mark your calendar for a Golf fund raising day organised by Priscilla Hall Memorial Foundation is being held on the 6Th December 2012. This is a great opportunity to help raise funds for MCK. Spread the word! Hi since the event is organised by Priscilla Hall Memorial Foundation, please contact them to ask if they need volunteers. Thank you for you interest! Can I volunteer on this event?